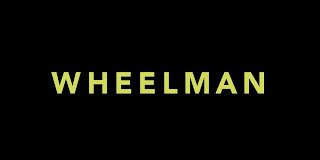 Home » Past Screenings » WHEELMAN Advance Screening Passes! Do you want to see WHEELMAN before anyone else? Learn how you can see an Advance Screening to see it before anyone else. 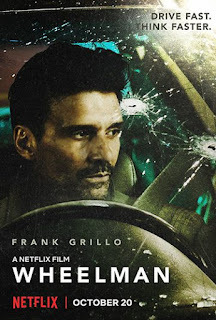 Frank Grillo (Kingdom, Captain America: Civil War) stars as the wheelman, a getaway driver thrust into a high-stakes race to survive after a bank robbery goes terribly wrong. With a car full of money and his family on the line, the clock is ticking to figure out who double-crossed him and the only person he can trust... his 13-year-old daughter. All reasons to think fast and drive faster.